Copy of Start page of the BiomassTrade Platform. Copy of Different sliders of the start page. Copy of Six reasons for the BiomassTrade Platform. Copy of BiomassTrade marketplace with the three main categories that can be traded. Copy of First subcategories of residues and by-products. Copy of Second subcategories of agricultural by-products. Copy of BiomassTrade search output as map and list. Within the last months, EPC developed the most fundamental key legacy of the ENABLING project, the BiomassTrade Platform. This trading platform is an online venue where biomass producers and biomass processers meet to directly exchange currently unused biomass residues and by-products. 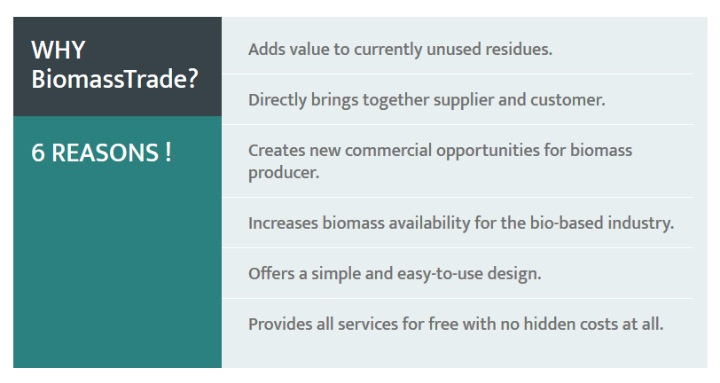 The BiomassTrade Platform allows interested users to search and offer biomass residues and by-products, bio-based products as well as services in the different sectors of bioeconomy. 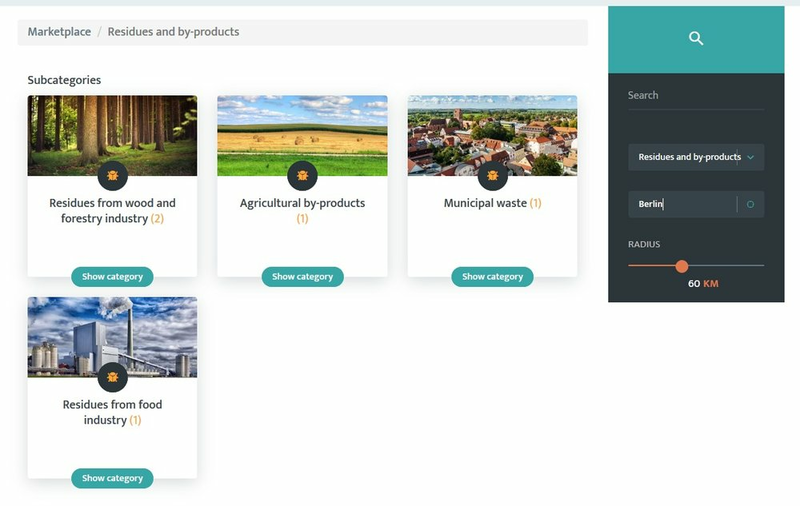 The BiomassTrade Platform will operate EU-wide but aims to connect stakeholders on a regional level to foster the exchange of goods and services on a regional level. Right now, the BiomassTrade Platform is in an extensive testing phase that will last several months, where its functionality is checked thoroughly. When all technical amendments are made, the platform will be translated to all ten languages that are present in ENABLING. 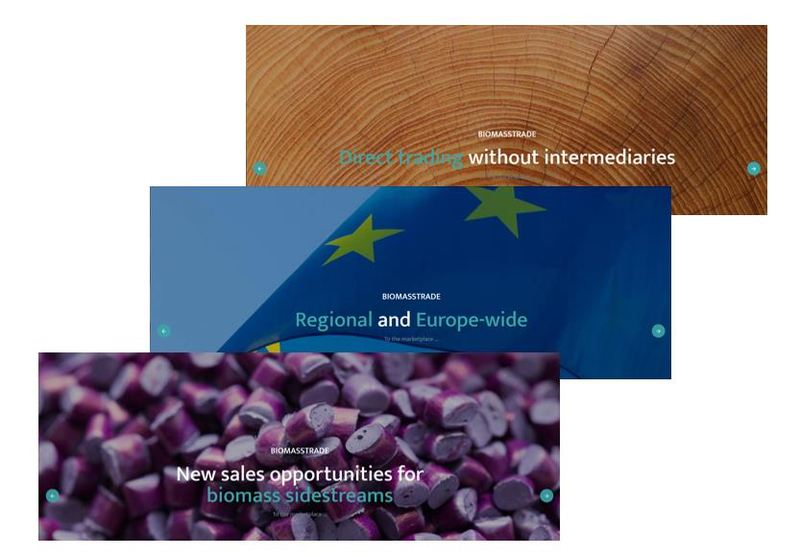 Then, in 2019, the BiomassTrade Platform will be launched stepwise, within the duration of ENABLING it is intended to make the platform available EU-wide.